There is also a cooling effect after spraying it on despite being under the hot sun. but I definitely feel good after using this product. More over the product comes in various sizes, good for travel purposes as well. this product would be a good companion. It keeps the skin moisturized and prevents your lips from cracking as well. 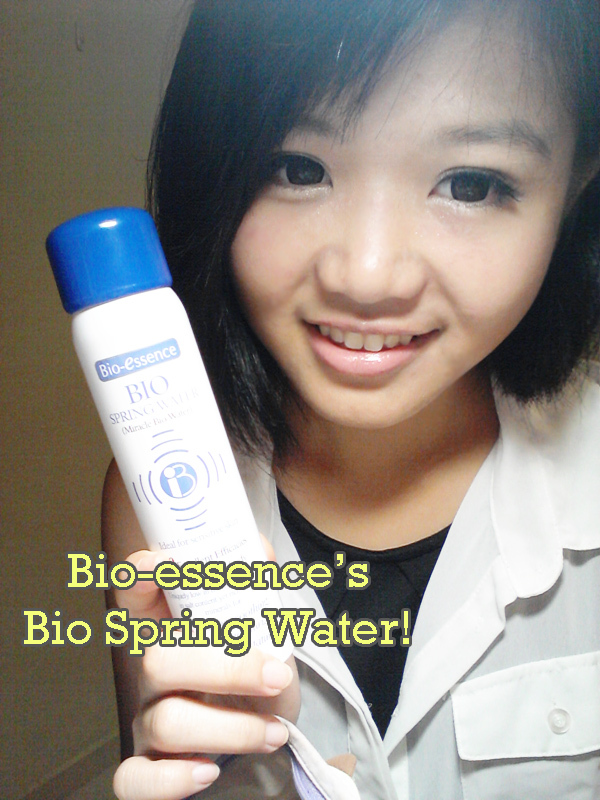 The product contains Nitrogen and Aqua (Bio Spring Water). I'm not very sure if I can trust the source of "spring water" because it wasn't explicitly listed. However, the cooling sensation may come from the Nitrogen that evaporates fast, removing the heat from our skin fast as well. 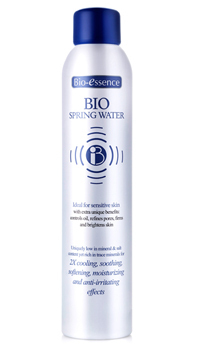 Lets say if the aqua is just normal distilled/mineral water, to the very least it moisturises our skin to a certain extent. The price of the product is acceptable and thus, I would still go for it when I need a travel companion.